Retirement and the Taxes you Pay | Quest Capital & Risk Management, Inc. When creating income from your investments in retirement, the sequencing of your withdrawals, along with the decisions you make regarding how and when to claim social security along with some other pertinent factors, can have a large impact on the amount of taxes you will be required to pay during the years you are retired. Prior to retirement—and prior to social security benefits and required minimum distributions of retirement accounts—for the typical W2 worker, there’s not a lot of tax planning to be done. When you retire, however, and when income sources like social security come into the picture, tax planning may become much more pertinent, and can be extremely impactful—either positively or negatively—on the amount of taxes you pay each year and over your lifetime. This impact has to do with the interplay between how all your income sources are taxed. Medicare and required minimum distributions also play a role. It’s not uncommon, therefore, for people to be paying significantly more than they had anticipated. In many cases, because of lack of planning, they’re paying it unnecessarily. Before you retire, when you are a W2 employee, you are typically working within a two bracket system: Income and Capital Gains. Once you retire and start collecting Social Security, you introduce Provisional Income, acting as a third bracket, and another set of calculations come on line. Remember the old adage, two is company, three is a crowd? Well Income, Capital Gains and Provisional Income don’t always play nice together, often creating significantly higher rates of tax. Further complicating this is the fact that at the age of 70.5, Required Minimum Distributions “RMDs” come on line. The addition of RMDs create the very real potential to subject the average retiree to Medicare surcharges, Net Investment Income Taxes and the dreaded Alternative Minimum Tax. For years there has been a conventional wisdom of how to claim your Social Security and how to spend down your assets. Experience now tells us that this conventional way can often result in significantly higher tax bills. It is not uncommon for us to see where people can save so many tax dollars by making well-informed, well-planned decisions. Due to the fact that everyone’s tax situation is so unique to them and the tax code is forever changing, there is no one size fits all solution or approach. In fact even a highly customized strategy will need to be re-evaluated year to year. Generally speaking, when converting savings to income, the most basic way of determining where to take dollars from in any given year will be by getting clear around the tax bracket you are in today versus what bracket you think you may be in tomorrow. 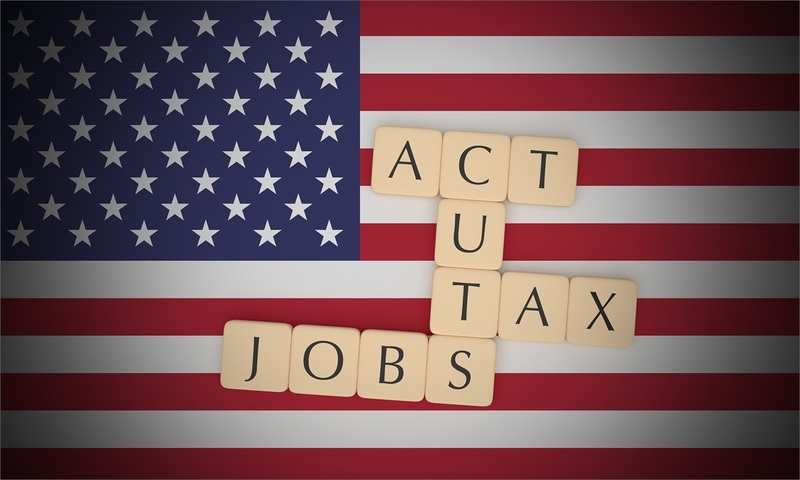 It is our opinion that for many people, before the Tax Cut and Jobs Act of 2017 is due to expire, and RMDs continue to increase year after year, many will be in a higher tax bracket tomorrow. At this phase in your life, you would be advised to coordinate your investment and income plan with a tax plan, getting both qualified retirement income, investment and tax advice that enables you to look at the opportunities and feasibility of accelerating income to fill-up lower tax brackets, partial Roth IRA conversions, various product selection, asset location, and sequencing of withdrawals. Contact Us today to learn more about how you may be paying more tax unknowingly and unnecessarily in retirement, and what you may (or may not!) be able to do about it.